Ohlheiser’s classes provide for a flexible schedule, so our customers can get training when THEY want it, not just when it’s offered. Ohlheiser continues to provide support before and after a robot is purchased, and this training opportunity takes another step towards helping customers with their automation needs. The interactive, hands-on Ohlheiser training course takes only one day and covers installation and introduction to the Epson programming language and environment. Epson SCARA robots in the T series, which have a built-in controller and are designed for maximum simplicity of installation and usability, lower the barriers to automation on the customer’s end and are perfect for automating simple material handling tasks. The T6, a brawnier version of the popular T3, boosts productivity by handling payloads up to 6 kg, making it ideal for customers who want to use a T series robot to transport larger, heavier parts or to carry multiple parts at one time. Automation of test machine loading/unloading and other simple processes that previously relied on people because automation did not make financial sense. 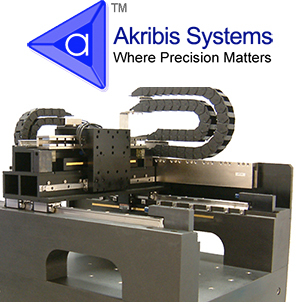 T series robots can be used instead of multiple low-cost single-axis robots that take up a lot of space and require troublesome adjustment and maintenance work. Users will save space, reduce setup time, and minimize downtime. The integrated controller eliminates the need for controller setup and cable routing, making system setup and redeployment much faster and easier. With a separate controller no longer taking up space, the entire robotic system is more compact, allowing manufacturers to use their factory floor space more efficiently and productively. Batteryless motors mean that users will never need to buy, replace, and dispose of old motor batteries. Users can sharply reduce running costs and line downtime. 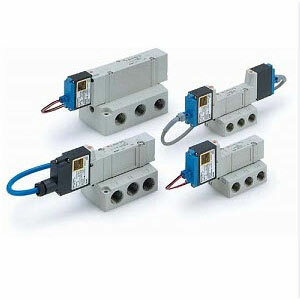 The end-effector I/O ports are provided near the end of the robot arm and supplied with 24 V power. These ports make setup easier by simplifying cabling, power, and other connections to the end-effector. The robot is designed with a shorter cable duct at the top of the robot. The shorter duct remains stable, with little vibration, even during robot operation, and cabling can easily be routed through the duct. While robots in Epson’s LS series support 200 VAC to 240 VAC single-phase power, the T series can run off anything from 100 VAC to 240 VAC single-phase power. T series robots can thus be installed in laboratories and other places where only 100 VAC is available*1. These robots also offer outstanding energy performance, consuming 50% less electricity than earlier models*2 thanks to more efficient use of power (e.g., heating and power factor). *1 A rated current of at least 20 A is required when operating the robots from a 100 VAC power source. *2 Based on comparisons with Epson LS6 (and an RC90 controller) and T6 robots running the same pick-and-place operations. This comparative data is from actual measurements and identical energy performance is not guaranteed. 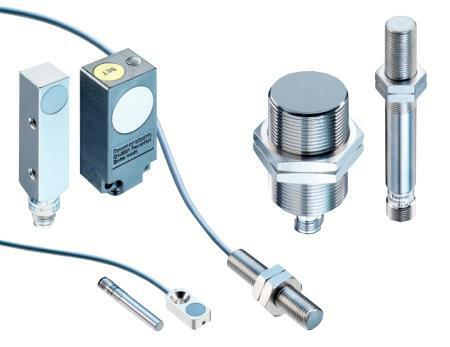 Baumer AlphaProx family are the perfect solution for reliable non-contact measurement of changes in the position of metal objects. 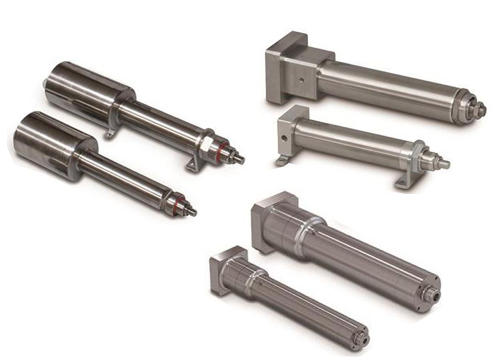 Thanks to their high temperature stability in connection with large measuring distances, the high degree of consistency and their robustness, the sensors are ideally suited for measuring positions and angles, controlling and monitoring belt tension, controlling sag and measuring low-frequency vibrations.